A new study shows the mental effects of running and riding bicycle. "Our findings hold implications not only for the field of cognitive psychology, wherein our knowledge has been primarily derived from seated, resting participants, but also for our understanding of cognitive performance at large. 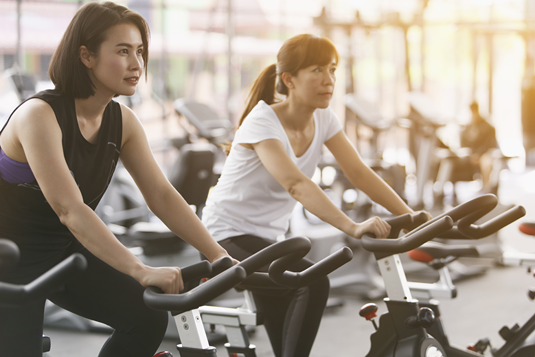 Although modern society has evolved to become more and more sedentary, our brains may nevertheless perform best while our bodies are active," said lead author Dr. Thomas Töllner of LMU.